To many people their home is their castle. They tend to be proud of their homes and the garages that are attached to them. Commercial locations love to show off their garage doors too. There is a trend towards improving curb appeal and a great set of garage doors can certainly do that for the home. 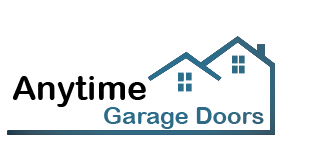 At Garage Door Repair Oshawa we offer a huge selection of garage doors. We offer traditional wood, steel and aluminum doors, but we also have the best glass garage doors in town. Our garage door service located in the beautiful city of Oshawa, Ontario has a glass garage gallery full of overhead and roll up glass doors. These impressive aluminum frame glass panel garage doors can be laminated or sand blasted to display a unique modern look that is alluring and progressive in tone. These sectional doors are implemented with safety glass to make your home safe. You can choose from a Genie garage door or a Lift Master glass garage door as well. We carry the best brand names in our showroom. 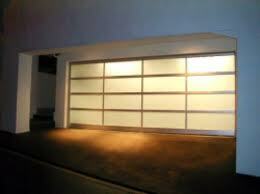 At Garage Door Repair Oshawa we offer glass aluminum overhead doors at the rock bottom glass garage door cost. Our expert installer can install everything from fire station doors to the roll-up or overhead door of your choice in no time. You can choose from powder coat or milk glass panels for your new installation or remodeling project. We can get the door you want at the specifications you need. 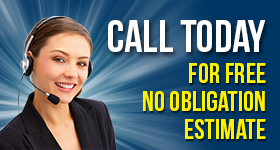 Our garage door technicians are standing by to come out and provide you with a free estimate. They will show you many different garage doors manufactured out of glass. You will easily find one that will add years of curb appeal to your residential or commercial location.